Panama is seven hours behind European Central Time during the European summertime, and six hours during behind normal time. 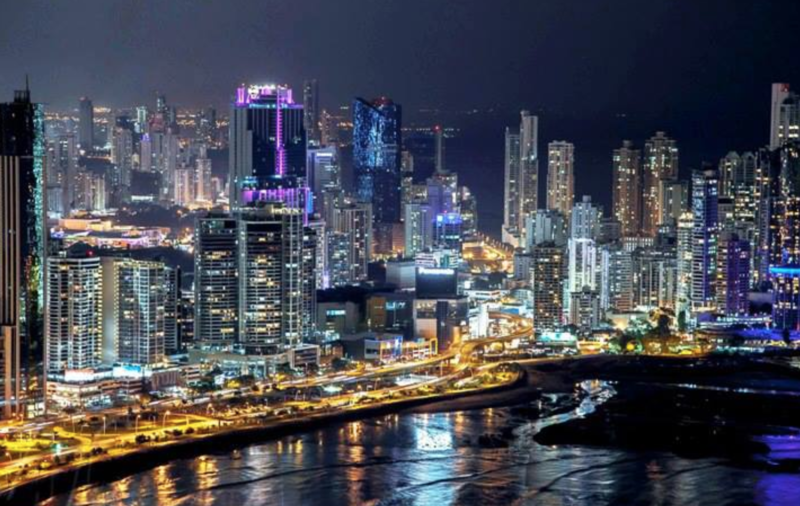 In summer, Panama is the same time zone with New York – in winter it’s equal to Chicago time. Flights from Europe arrive in Panama (PTY) late in afternoon or early in the evening, whereas flights from the USA and Canada arrive mostly early in the afternoon. Upon arrival, tourists receive a visa for 180 days. Panama City is not excessively dangerous; women can travel freely on their own. Busses are comfortable and safe. 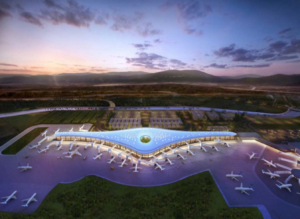 Flights from Europe usually arrive late in the afternoon or early in the evening at the Tocumen International Airport(PTY), whereas flights from the USA and Canada arrive in theearly afternoon. Customs officers are quite friendly and, as a general rule, they don’t check tooinvasively, as the check-out takes about one hour. Citizens from 42 countries will receive a visa for 180 days. Vaccinations are not required in Panama. I recommend taking a taxi to your hotel. At the main exit, there are taxis with an airport license – they charge 35 $ to go to the city. If you want to save a few dollars, go upstairs. There are unlicensed taxi drivers who are allowed to take passengers to the airport, but they are not allowed to pick up passengers at the airport to take them anywhere. They do it anyway, and they only charge 20 $ for the trip to the city. Recently, directions to the bus stop have been signposted. Simply leave the terminal building to the right and follow the signs. Buses for $1.25 to the city center leave across the roundabout. They should show “Corridor” and stop in Punta Paitilla. If the priority of your trip to Panama is to visit Finca Bayano, and if you wish to stay with us for a number of days, I would strongly suggest traveling by public transport. In total, it’s cheaper and it is anything but pleasant to look for a hotel in a Latin American city in a rental car, especially after being exhausted from your flight. Moreover, on the day of your departure, you’ll save yourself the stress of having to return the car in time to the rental company. However, if you insist on driving yourself, you will find a number of internationally renowned car rental companies at the airport; prices are in line with international standards. 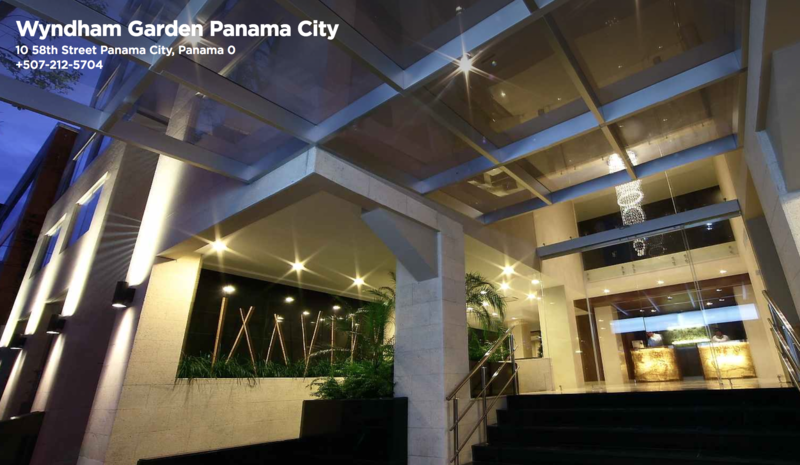 The distance to Panama City is about 25 kilometers, and the journey takes about half an hour. There is a toll motorway and an ordinary road. Normally, rental cars are already equipped with the “Panapass” sticker to use on the motorway – the car rental company should inform you of the available amount when you are picking the car up. There are machines for loading the Panapass in all major department stores and at the airport. The Panapass is available for two dollars (especially in metro stations), but not at the airport. 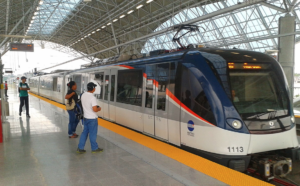 The Panapass is also required to use the subway or metro buses. A ride with the subway costs $0.35 cents and a ride with the metro bus costs $0.25. Using the motorway by car costs $1.25 per toll payment. It should also be noted that foreign driving licenses are only valid for a period of three months in Panama. If this time has elapsed, it is advised to have the foreign driver’s license converted to a Panamanian one. You can read the process required to get it at this link. Driving with an invalid foreign driver’s license may result in a severe penalty, especially in case of an accident. 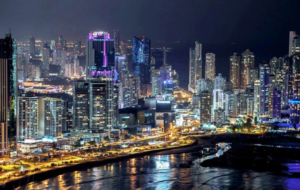 Panama is seven hours behind Central Europe during European “Energy Conservation Time”, between April and October, and six hours behind during the rest of the year. If you were to arrive in Panama from Central Europe at around 6 PM local time, for example, it would already be midnight in your “internal clock”. Most visitors take about three days to overcome jet lag. Conversely, the time difference between the Panama and the US or Canada is negligible. At your request, I would happy to make a reservation at a hotel for you. The “Hotel Lisboa”, at $38 per night, is lower class, and the “Wyndham Garden Hotel”, for $58, is middle class. Some visitors have had good experience with Hotel Panama Princess in Punta Paitilla for $50 a night, with its beautiful swimming pool. Upper class hotels, starting at no less that $100, begin with the “Hotel Paitilla”. Luxury hotels charge at least $200 per night. Women can travel on their own and move around freely without being harassed. The city center is generally safe, but the need for common sense, as in other major cities, applies just as well in Panama City: Stay out of trouble! The countryside typically has little issue with regard to safety. In Santiago, none of our visitors have ever had any problems, and our village has seen no serious crimes since our arrival. Close to all hotels, there are small shops where you can buy SIM cards for only one dollar until late in the evening. At Finca Bayano, the “Más-Movil” network works best. Prepaid cards are available in units starting from two dollars in most all stores. If you are not using a modern a quad-band device, it is recommended that you buy a cheap phone for about $25. Mobile phone charges average at $0.12/minute. I strongly recommend that you make international calls through Skype, because they can be quite expensive over the phone. Prepaid cards for international calls, which cost about $0.10/minute, are available in all major stores. Mobile phone numbers consist of eight numbers and always begin with the number six. Land line numbers usually consist of seven numbers. There are no area codes. Your return flight to Europe will most likely take off in the early evening. Beware of the usual traffic jams after 3 PM – especially on Sundays – and leave early! Even if the distance is short, delays of at least one hour are common. Flights to the USA and Canada are scheduled all throughout the day. The Metro bus with the name “Corredor Sur” leaves from the Albrook bus station to the Tocumen International Airport. Panama is the country where you can bathe in the Pacific Ocean in the morning, and in the Atlantic Ocean in the evening. Or vice-versa, should you prefer.